The New Year of 2018 promises to have some intriguing forthcoming books. Here is a sampling. Karl Shuker’s new publication, ShukerNature: The Book – Antlered Elephants, Locust Dragons, and Other Cryptic Blog Beasts. 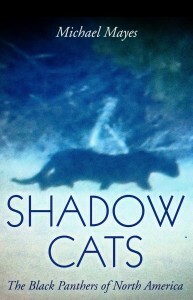 Michael Mayes’ Anomalist Books‘ title, Shadow Cats: The Black Panthers of North America. 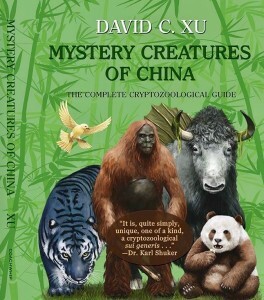 David C. Xu’s Coachwhip Books‘ Mystery Creatures of China: The Complete Cryptozoological Guide. 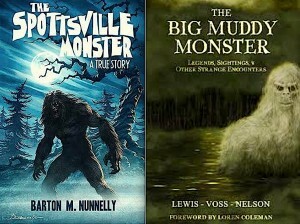 Chad Lewis’, Noah Voss’, and Kevin Nelson’s The Big Muddy Monster: Legends, Sightings, & Other Strange Encounters. 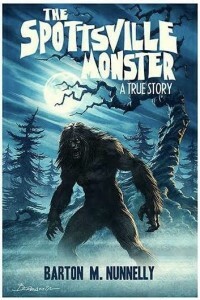 Barton M. Nunnelly’s The Spottsville Monster: A True Story. Consider a donation to the International Cryptozoology Museum. Thank you. David C. Xu’s Mystery Creatures of China is one of the most exciting additions to the cryptozoology in years. This is the first guide to mystery animals across the entire country of China. Most of them have never before been presented in Western cryptozoological books or articles. From lake monsters to man-apes, mystery cats to dinosaur-like beasts, the four-winged bird to the blood-sucking, blanket-like Xizi, there are a multitude of mysterious creatures to enjoy and analyze. With over 100 mystery animals listed in 98 sections (categorized into aquatic, humanoid, carnivorous, herbivorous, reptilian, and winged cryptids). This fascinating book is an important reference guide to Chinese cryptozoology for years to come. 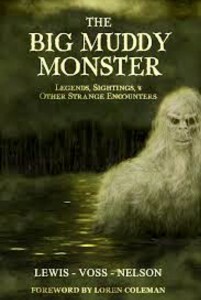 This book opens up new territory for cryptozoology investigators and enthusiasts of the Western world. Now available, David C. Xu’s Mystery Creatures of China: The Complete Cryptozoological Guide, and all the researchers, investigators, and crypto-readers should update your reference and readings. Michael Newton’s review on Amazon for Mystery Creatures of China–★★★★★In a class by itself. Don’t miss it! English-only Western readers have waited more than 60 years for this book—and as one who thought he’d never live to see it published, I must say the wait was well worthwhile. 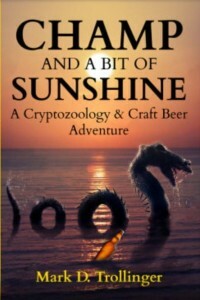 Most amateur cryptozoologists will know some of the creatures by popular names or vague descriptions, but never before has an author collected, classified and described every known cryptid reported from Earth’s most populous nation. 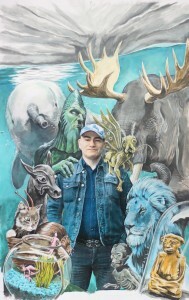 As Dr. Karl Shuker’s foreword rightly says, Mystery Creatures of China “is, quite simply, unique, one of a kind, a cryptozoological sui generis” (i.e., “in a class by itself”). Author David Xu presents details on more than 100 Chinese cryptids, many unfamiliar in the West, divided into six broad categories: aquatic creatures, humanoids, carnivores, herbivores, apparent reptiles, and creatures that fly. Add in appendices including maps of China’s provinces, plus distribution of aquatic and humanoid cryptids, with an exhaustive 22-page bibliography—and you’re still not done with this marvelous volume’s wonders. Within the main text, 133 illustrations—many never seen before in the West—await readers to heighten their sense of wonder. Coachwhip Publications has done its usual masterful job, and I only wish they could somehow acquire translation rights to the remaining works of Dr. Bernard Heuvelmans still published only in French. Alas, I can still dream!